Professional set using the UHF band, for interception events in a room. 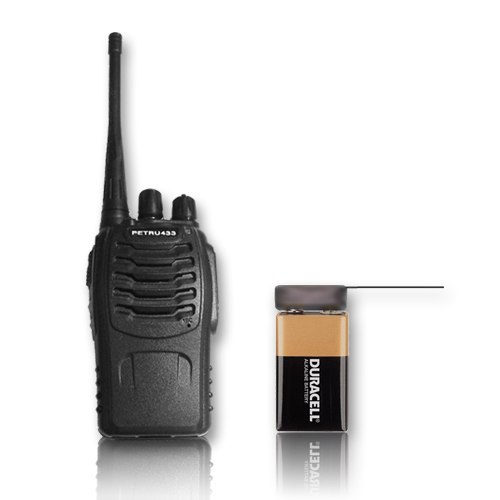 High stability, miniature wireless microphone which draws less than 20mA from a battery. The high amplification microphone, allows it to pick up conversations from distance and transmit them to our professional programmable receiver. 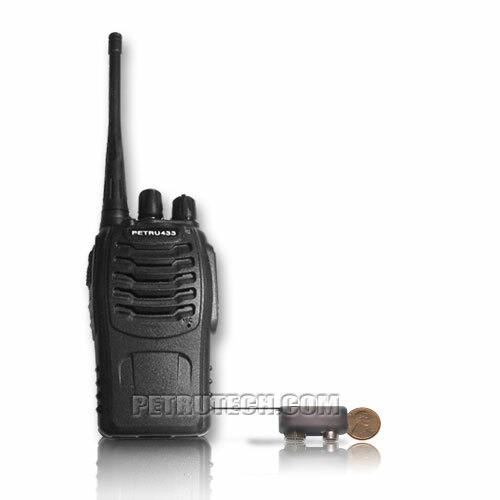 The receiver is programed to a fixed frequency, and uses special audio filters for clear and steady interception. The set is very useful in places where it is difficult to change batteries frequently. It works for a relative long time, and can be hidden easily. Up to 90 transmitting hours, more than any 9V transmitter (draws only 20 mA). Designed and built using FET devices, minimizing current drawn from battery. Board Dimension: only 1.4 cm X 2.0cm! 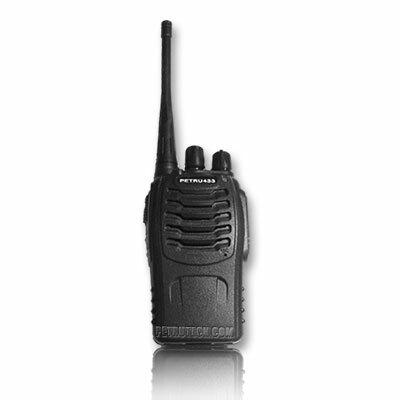 Frequency range: NFM (UHF) 433.6-433.9MHz CRYSTAL STABILIZED. Long transmitting range: up to 700 m on clear. (L.O.S). Built by using SMD, for more stability and range (MIL SPECS 1% accuracy). FM UHF NB - The only one Varicap controlled for power and stability. Using a patented material for encapsulating, for safety and security!!! Picks up a whisper from about 30sq.ft (100sq.m) radius , crystal clear. You won't miss a word.